That means she will be signing books and partaking in a number of panels! First, she is going to be signing at the Larry Smith Booksellers booth Saturday at 5pm. That is her one planned signing time. But she is also happy to sign informally if someone grabs her after a panel. So what panels is she on? Look below! As mentioned above, if you attend one of these panels and you want your books signed, simply approach Naomi after the panel and ask politely. It’s that easy! Have a safe and magical Labor Day Weekend! 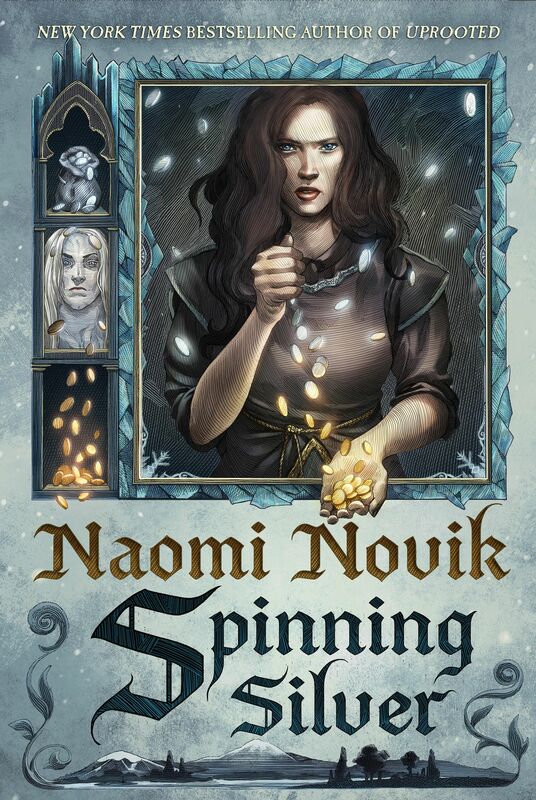 ← Anthology with Naomi Novik Story Only $1.99 Right Now!